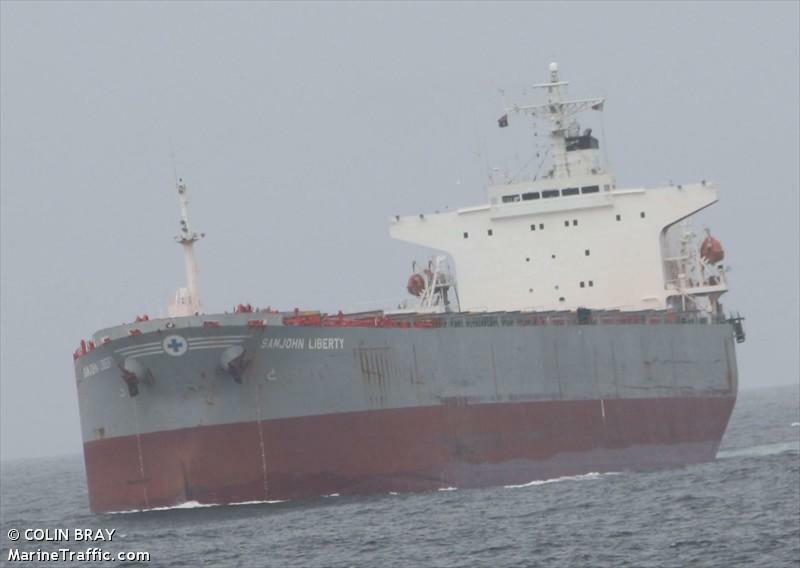 The 225 meter long, 74761 dwt bulk freighter Samjohn Liberty ran aground on the Parana River near the 290 kilometer mark. 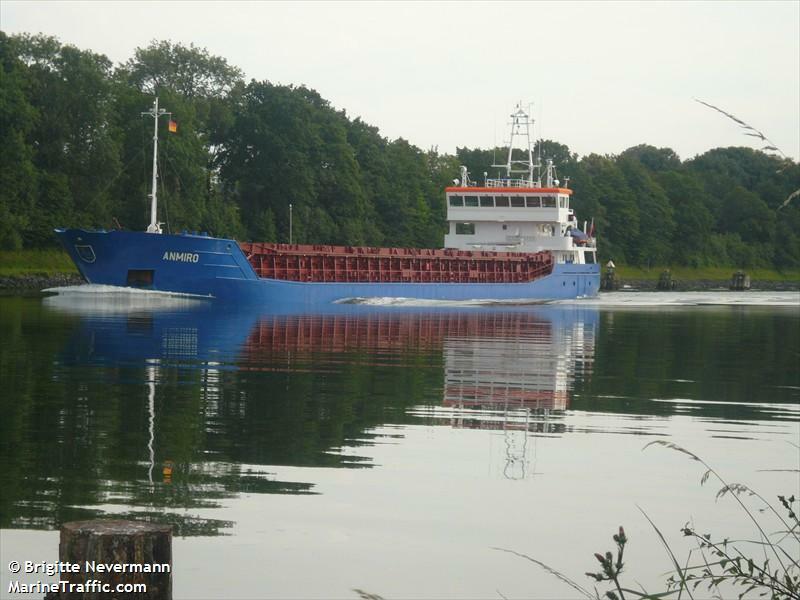 The vessel departed Rosario, Argentina with 48,000 tons of soybeans when it ran aground in the channel. Two tugs have attempted to refloat the freighter while river traffic has been halted. No reports of injuries or pollution released. The water level was the cause of the grounding. The Parana River is lower due to the severe drought earlier in the year. 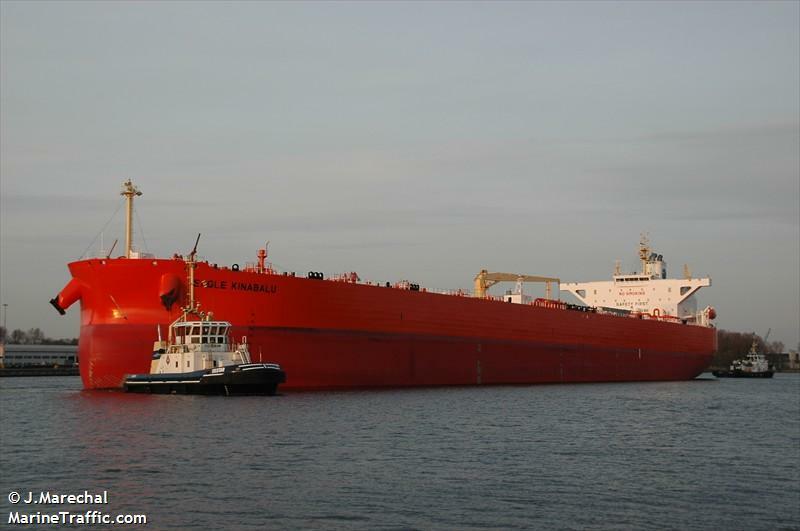 The 237 meter long, 107500 dwt tanker Eagle Kinabalu ran aground on the Sabine-Neches waterway near Port Arthur, Texas. The tanker was able to refloat itself under its own power. The Eagle Kinabalu proceeded to a nearby anchorage. No reports of injuries, damage or pollution released. Authorities are conducting an investigation into the incident. 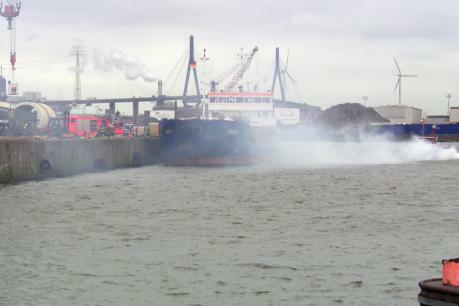 The 85 meter long, 3680 dwt freighter Anmiro caught fire while berthed in Hamburg, Germany. The fire started in the cargo of 1500 tons of cellulose. The crew requested assistance from the local fire department who dispatched 80 men to the scene. Reports state the fire was difficult with cranes unloading cargo that had not caught fire first. Fire fighters were able to contain the blaze to the hold only after flooding the hold with water. No reports of injuries or pollution being released.